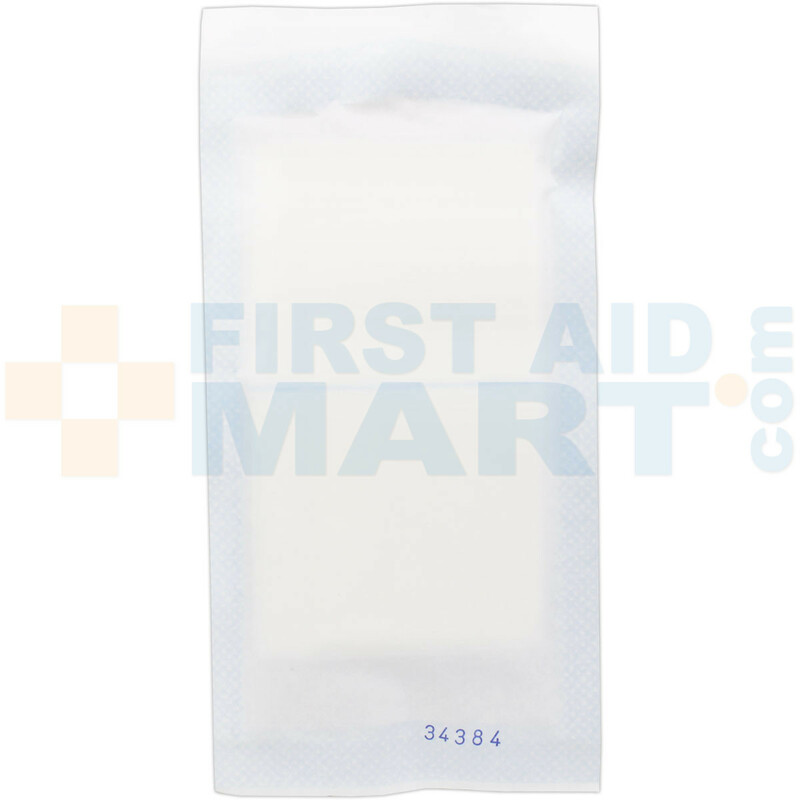 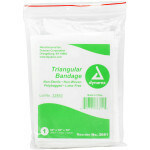 Prostat sterile, absorbent trauma dressing helps stop the bleeding associated with deep lacerations, abrasions, burns, penetration wounds and fractures. 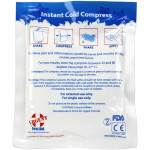 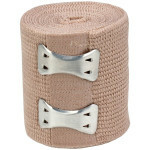 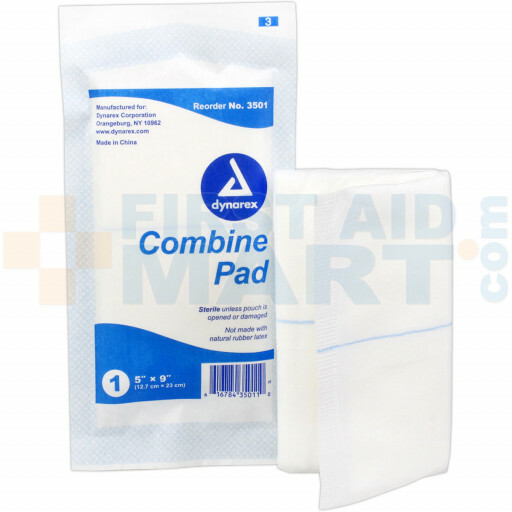 Combine pad is a highly absorbent dressing that provides padding and protection for large wounds. 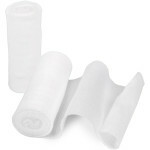 The quick wicking pad with moisture resistant barrier offers superior performance. 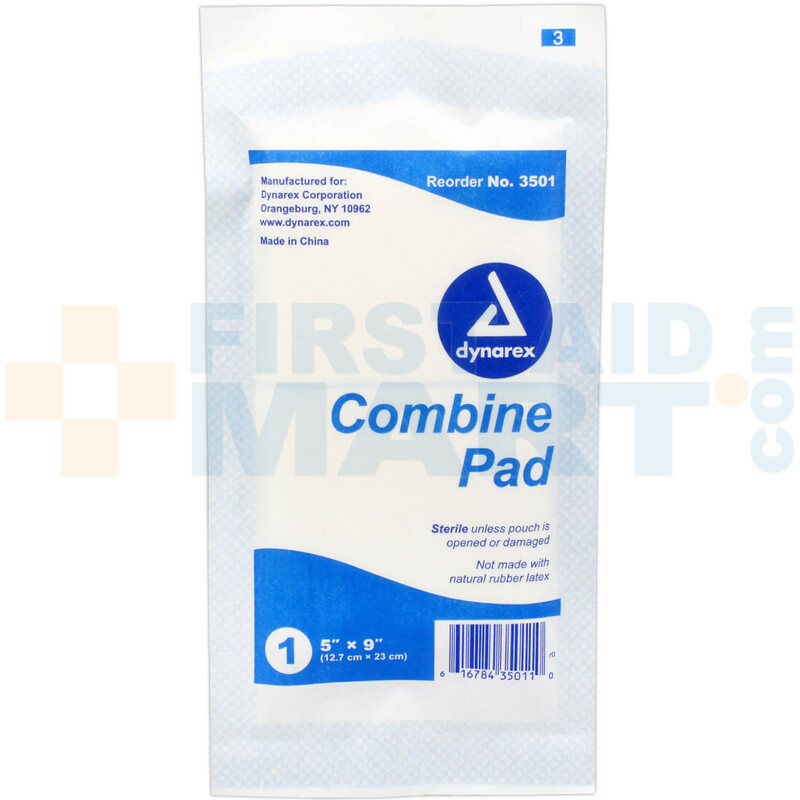 ABD Combine Pad 5 in. x 9 in. 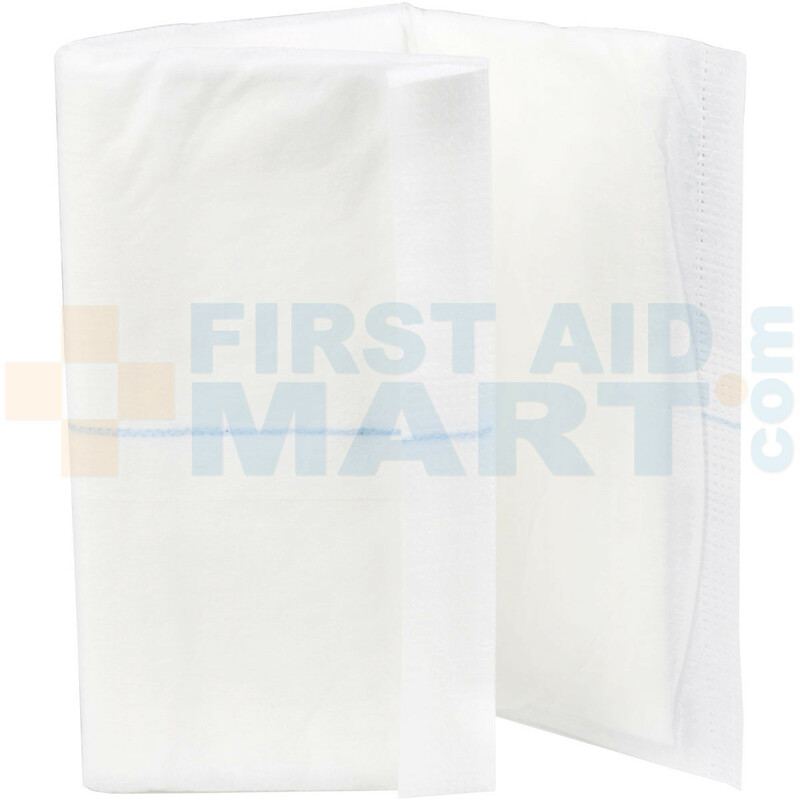 Sterile - 1 each - 2541.